If you’re anything like Roy P., you can’t live without your truck. There pretty much isn’t anything you do without it. It’s a part of your daily life, your job, your hobbies. 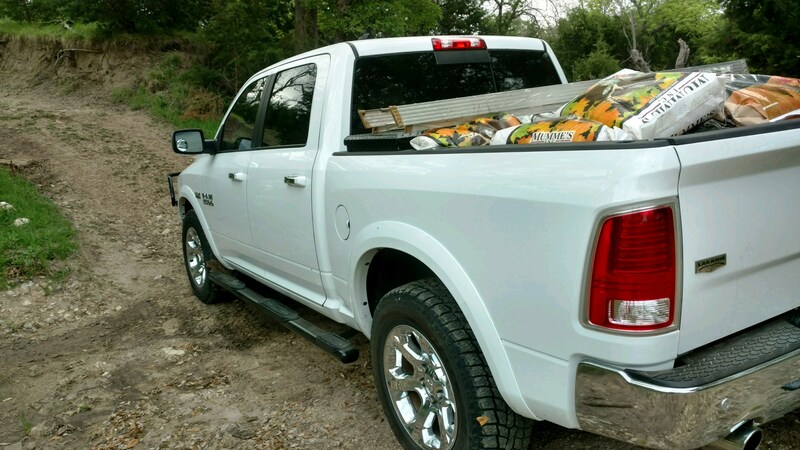 As an avid do-it-yourself-er, Roy’s 2015 Dodge Ram 1500 is an absolute necessity on a daily basis. 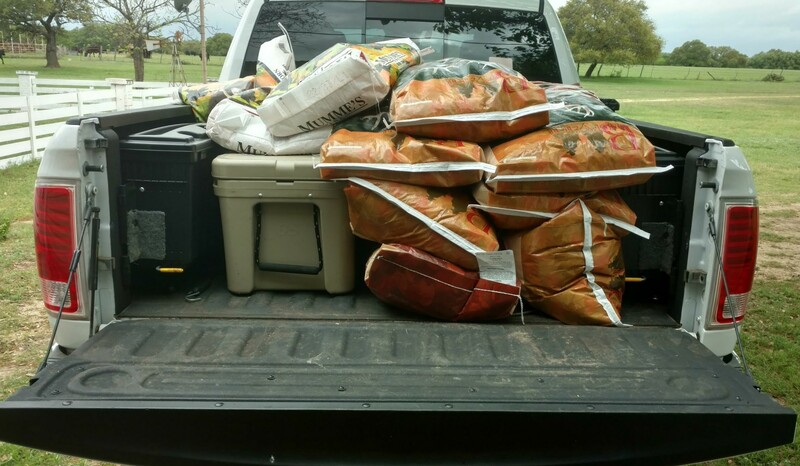 Whether it’s hauling hunting gear to and from his deer lease or moving around landscaping supplies for his wife, he loads his truck up with anything and everything – dirt, rocks, lumber, building tools, deer corn and protein, all on top of a fully-loaded large bed tool box, two swing tool boxes, and a stocked Yeti cooler. And he’s not just hauling – he also hooks up a 16 foot, tandem axle trailer and a 34 foot, 8,000 pound RV from time to time. It’s safe to say that Roy needs his truck to perform on a daily basis, under all sorts of circumstances. Before he had his Dodge 1500, he had a larger, ¾-ton pickup, but the rough back roads of his former deer leases in Colorado beat the truck to death. 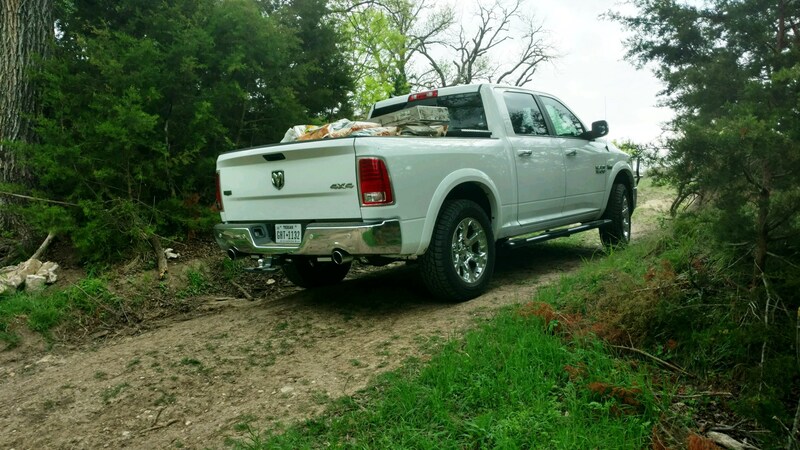 When he decided to stop traveling to Colorado and stick to Texas when hunting, he decided to downsize to his ½-ton Dodge, trying to smooth out the ride, but he found that the new truck would sag when loaded up. Roy and his hunting buddies all had brand-new trucks, one Dodge, one Chevy, and one Ford, and they all noticed the same issue. “We could not believe how all our trucks sag so very badly when you put a little weight in the bed,” Roy said. The sag became a big inconvenience to them all, unable to be loaded at night for fear of blinding other drivers with the upward headlight aim. I couldn’t take it anymore. I love my Dodge, but I hated the sag. He had added a leveling kit with a 1 inch lift but that still wasn’t enough. After one of his buddies mentioned adding air bags to his truck to help keep it from sagging, Roy went online and researched different companies and read all the reviews. To him, Air Lift Company stood out with the best reviews, having been in business since 1949, and was an American company. The testimonials and tutorial videos on the website officially sealed the deal. Roy got an Air Lift 1000 system and, due to a recent knee replacement, had his local shop install them for him. 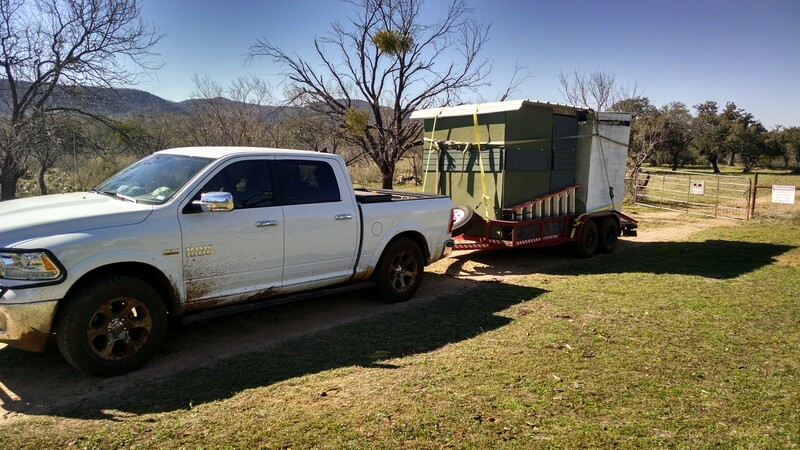 Upon getting his truck home, he immediately put the system to the test. I had SIXTEEN 50 pound bags of corn in the bed of my truck, 3 heavy tool boxes, big heavy Yeti cooler, air compressor, and everything else. My truck never sagged an inch! But would the Air Lift system stand up to the rough terrain and deep creek that Roy faces on his way to his deer stand? As for his hunting buddies? “Now my hunting buddies, with the Chevy and Ford, hate it when I pull beside them and laugh at their trucks sagging. They will buy from Air Lift as well after seeing what the system did for my truck,” Roy says. As summer approaches, Roy knows that he can look forward to fishing and hunting seasons and not worry about his truck being able to keep up with him. I’ve put it to the test many times. The Air Lift 1000 worked flawlessly and exceeded my expectations. Special thanks to Roy for taking the time to share his #lifeonair with us! Want to know how Air Lift can transform your towing experience? See the products that fit your vehicle, and learn all about air suspension in the Air Lift Workshop. Expertise from the air suspension experts. Keeping you on the road and in top condition.